Prepare for the Thanksgiving season! 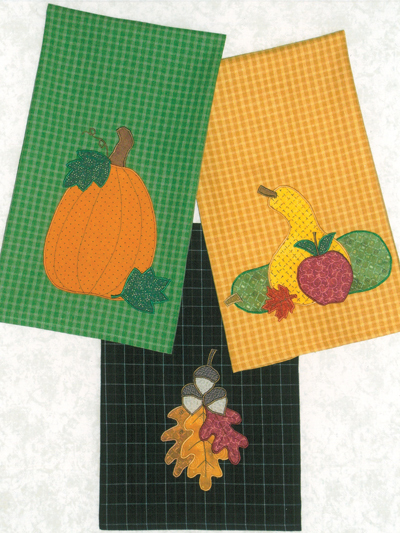 This pattern includes three designs with harvest themes to applique on anything you wish! 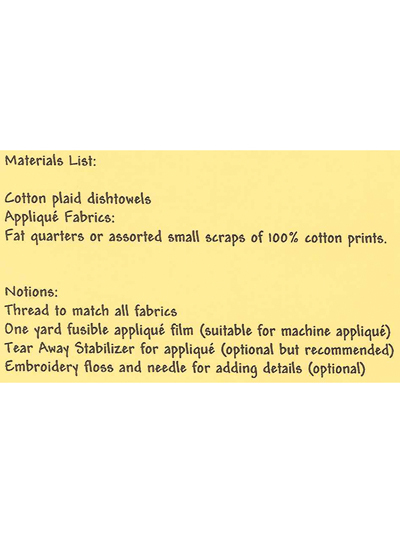 Use to decorate dish towels, tea towels, aprons, table runners, garments and more! Sizes will vary. Perfect Autumn focus point for acknowledging the death of summer and the birth of colorful, showy Fall. Nothing says we can't add our own colors and leaf patterns. 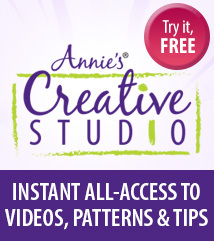 Creativity is the life blood of beauty.